I simply loved the floral patterns, all the white space, and the angular geometric lines. My card is inspired by the colors and texture of the pattern on the bodice. 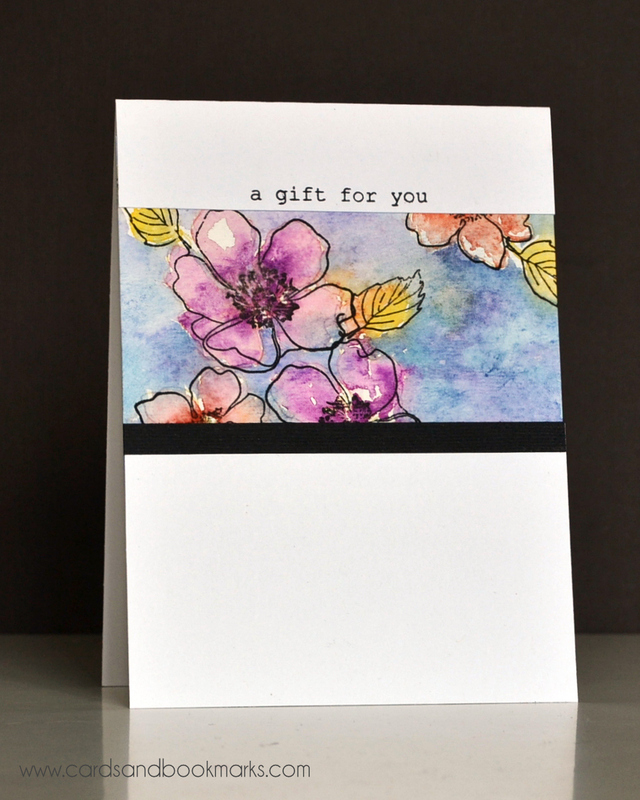 To create the card, first I stamped some flowers and leaves on a piece of water color paper using a light colored ink. Next I did a quick water color blending the colors and not worrying too much about having defined lines. Once the panel was completely dry, I stamped the same flowers and leaves using black ink. Since water color paper is quite thick, I didn’t want to attach the panel on top of the card base, so I cut the front of the card base at 1″ from the top, then cut off 2 inches from the piece that was sliced off. I trimmed the water color panel slightly larger than the 2″ gap, and glued it behind the two pieces, completing the front of the card. Finally I added a quarter inch wide strip of black card stock, and stamped the sentiment on top. This challenge is sponsored by Simon Says Stamps, and the winner will receive a $15 gift certificate to their online store. Do stop by the Runway Inspired Challenge blog for some amazing inspirational project from the rest of the design team. Stamps: Stampin’Up! 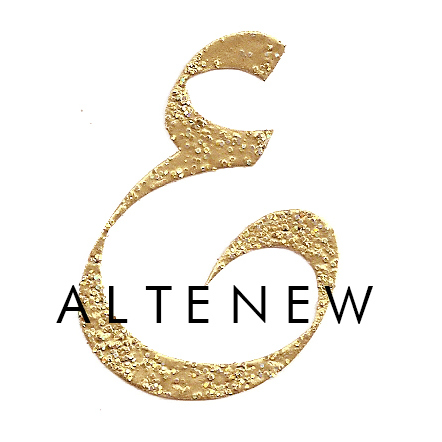 Fabulous Florets, Altenew Figure Effects. Paper: 140lb water color paper, Neenah Solar White, Textured Black card stock. Gorgeous! Love the layers of color, this is so pretty! Wow Tasnim, this card is simply beautiful! I love the watercolored flowers! Hello! This card and the style of your work is simply beautiful. 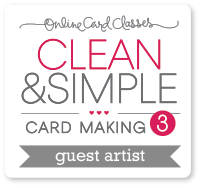 Thank you for sharing your art with the paper crafting community.